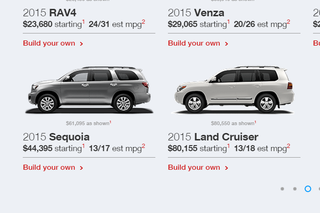 Why is the Land Cruiser Twice As Much as a Sequoia? Why is the Land Cruiser near-as-makes-no-difference twice as much as the Sequoia? What Car Should I Get for the Summer?